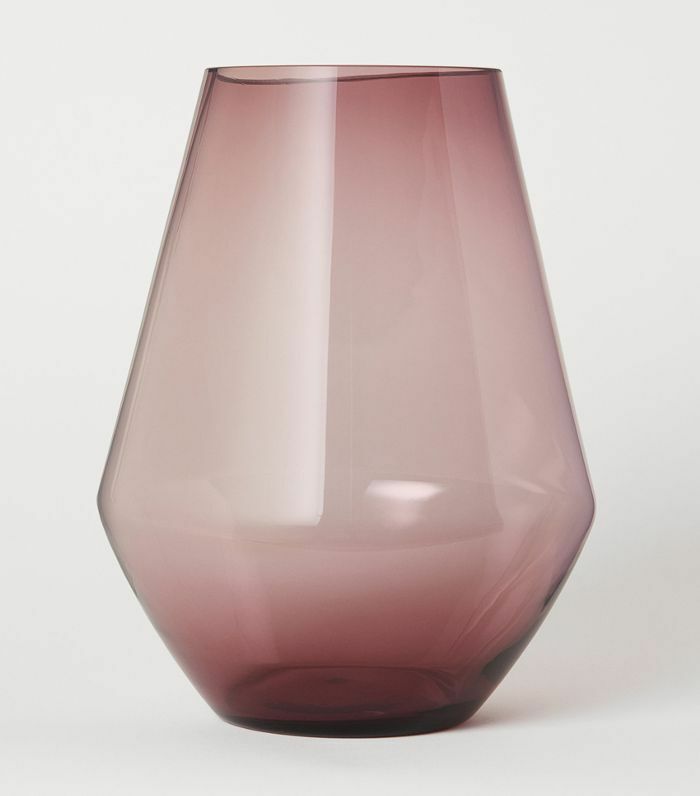 It's no secret that we love finding stylish steals at IKEA, however culling through the Swedish retailer's 12,000 plus product list can be a daunting task. Enter Tali Roth, one of our favorite interior designers who just so happens to have an affinity for a particularly stylish product from the budget-friendly home goods giant. Starting at just $105, the customizable BESTÅ shelf unit is a furnishing the designer has used in nearly every home she's designed, including her former chic-to-death New York apartment and her current (and recently revamped) modern NYC loft. Why the BESTÅ? According to Roth, the shelving unit is ideal for tying together open-space floor plans and making a space feel welcoming and free-flowing. "I love the BESTÅ as a product when I need more than one piece to connect together," she tells MyDomaine. 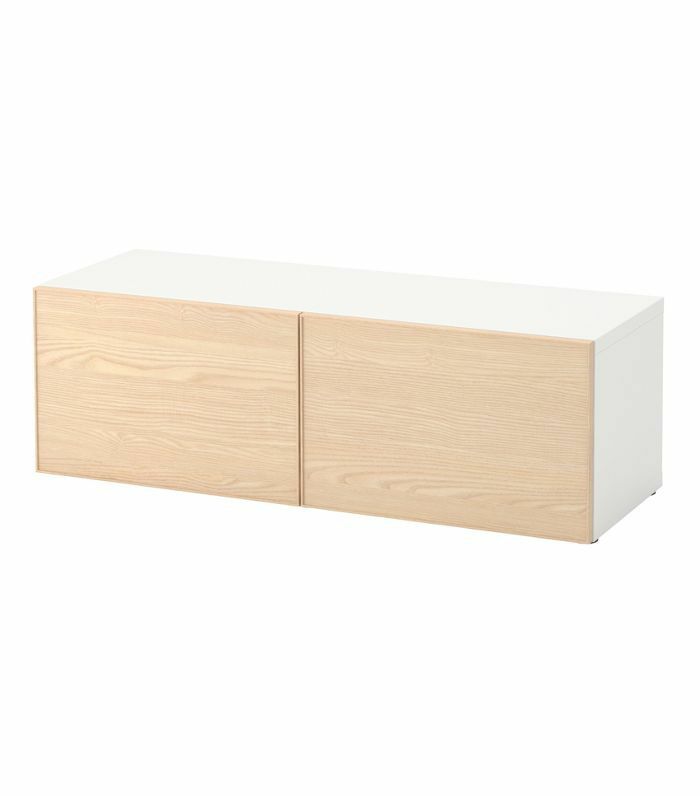 "I think the BESTÅ units even have the ability to look like millwork if you use them wisely—and they provide really good storage!" 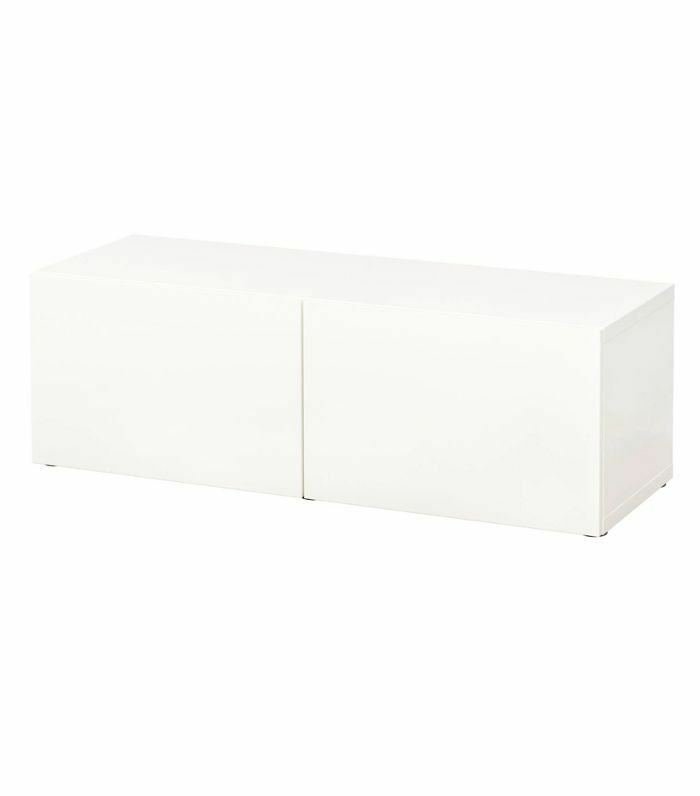 However, the key to making this IKEA find look really high-end, according to Roth, is in the styling. "You need art and accessories to make it blend into the environment better," she adds. Ahead, the NYC-based interior designer shows us exactly how to style the classic IKEA staple she uses in every home. Keep scrolling to shop the storage unit she swears by—and all the chic home accessories she uses to make it look way more expensive than it actually is. Defining distinct spaces within an open floor plan can be challenging, but Roth devised a clever solution using the BESTÅ unit in this Scandinavian-inspired NYC loft. 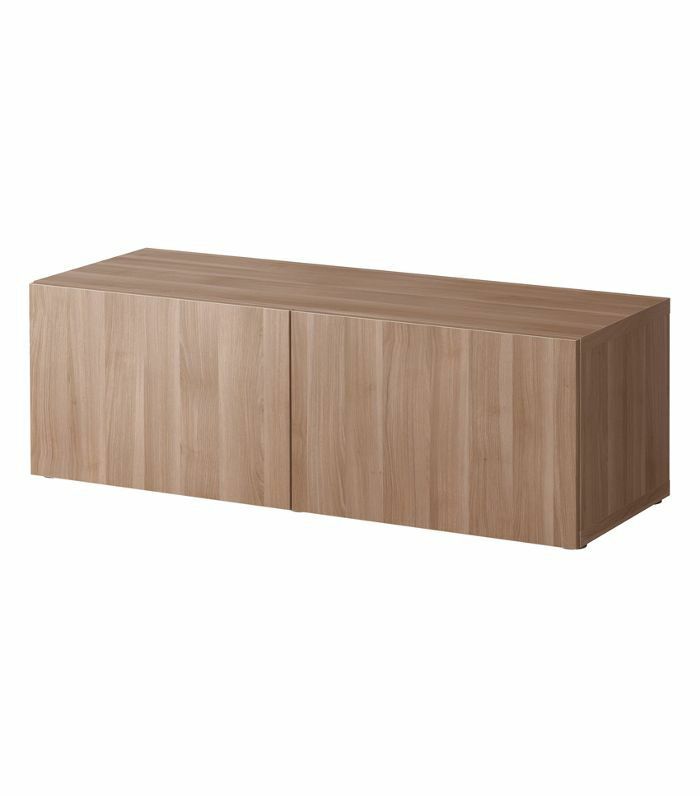 The IKEA furnishing seamlessly connects the living space with the TV room and offers up plenty of storage space. "It's a nice proportion for the space, and it gave me the perfect stage for styling chic vignettes and pops of personality," the designer told MyDomaine. 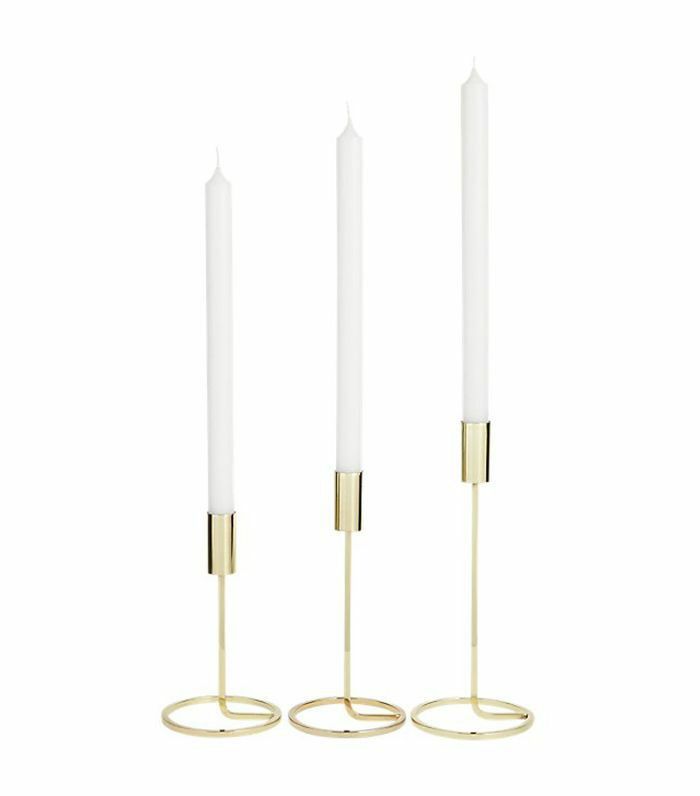 Brass-plated taper candler holders double as eye-catching sculptural pieces of art. 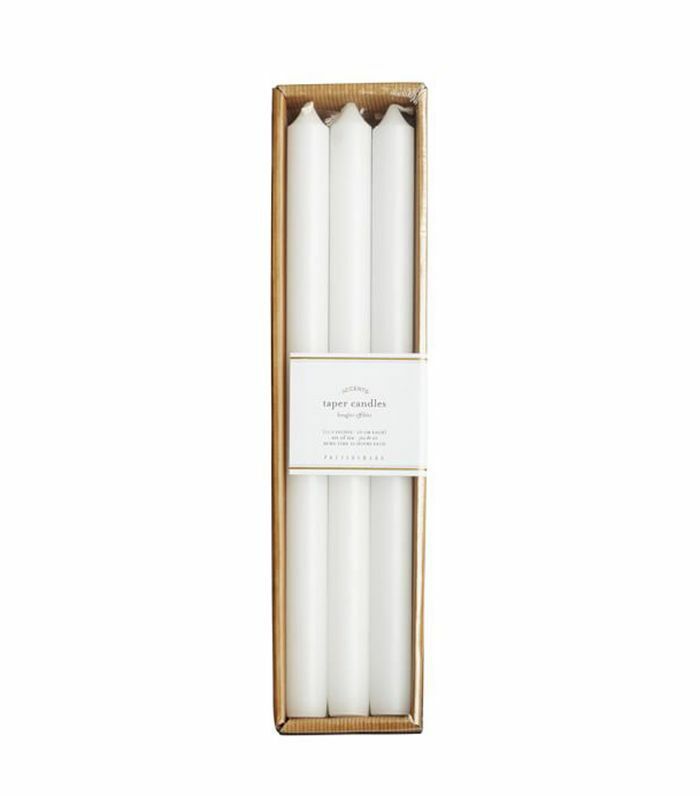 Traditional taper candles look surprisingly modern in the aforementioned candle holders. 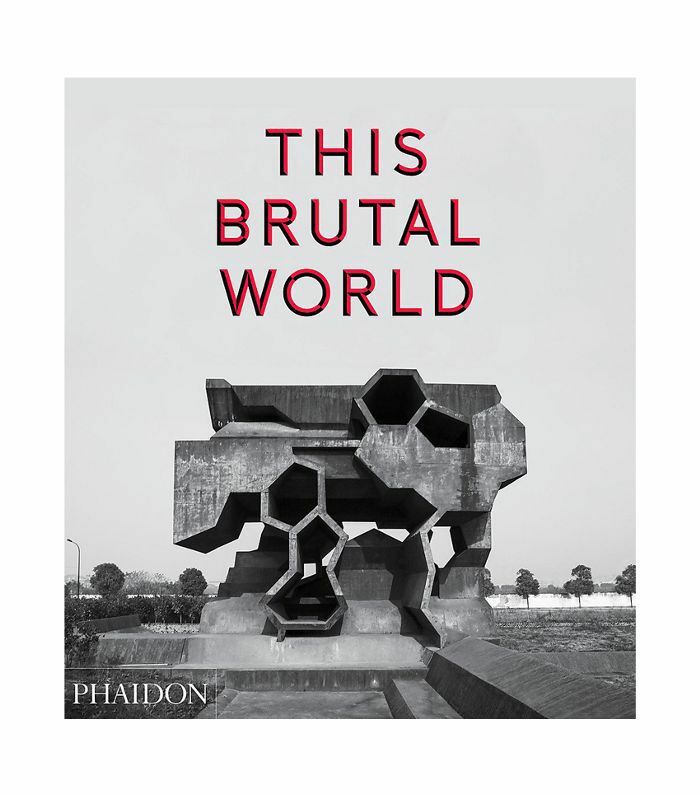 A curated collection of contemporary architecture serves as a nod to Roth's interest in Brutalist buildings. 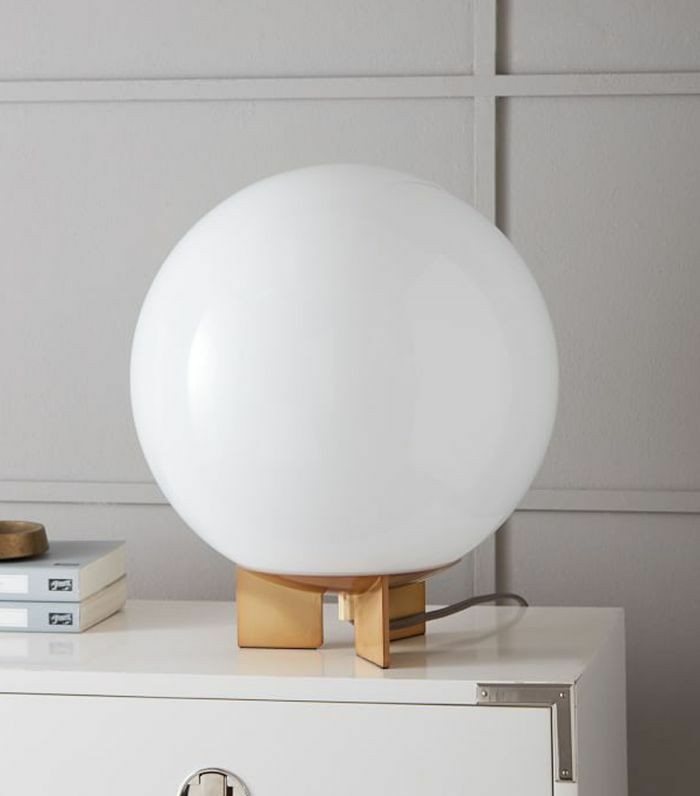 A globe table lamp is an unexpected yet chic choice. 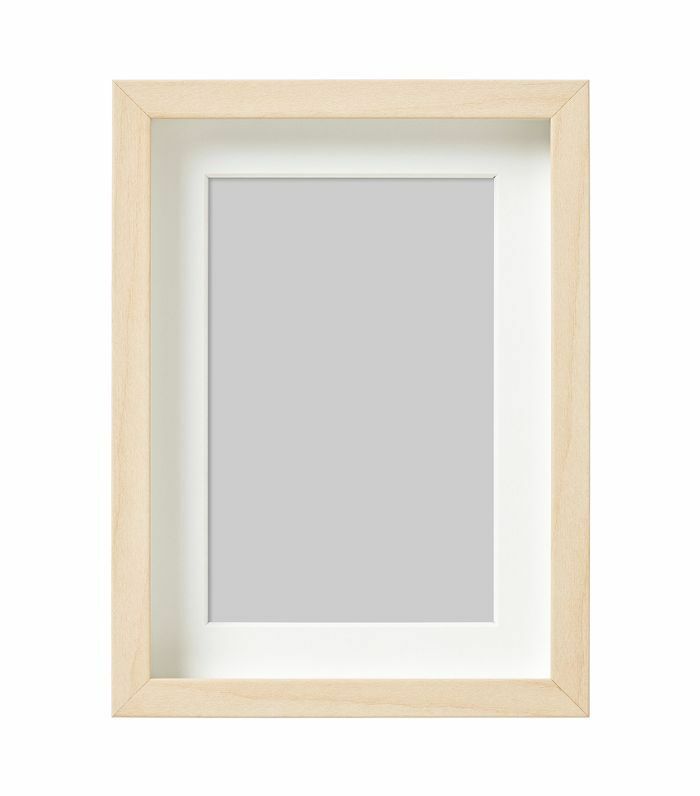 A birch frame exudes Scandinavian vibes. In Roth's former New York apartment, the designer utilized the affordable storage unit to strategically make the most the open-space layout. "I placed the white IKEA BESTA units down the length of the living and dining room wall as I wanted to create a floor plan that welcomed people and was free-flowing," the designer told Homepolish. Genius. 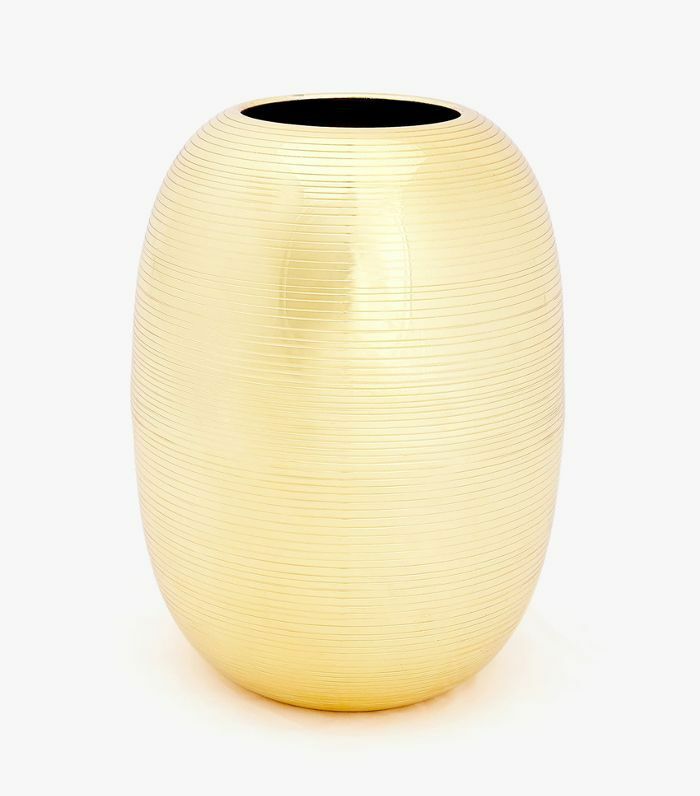 A gold vase, like this one from Zara, adds a dash of glam. 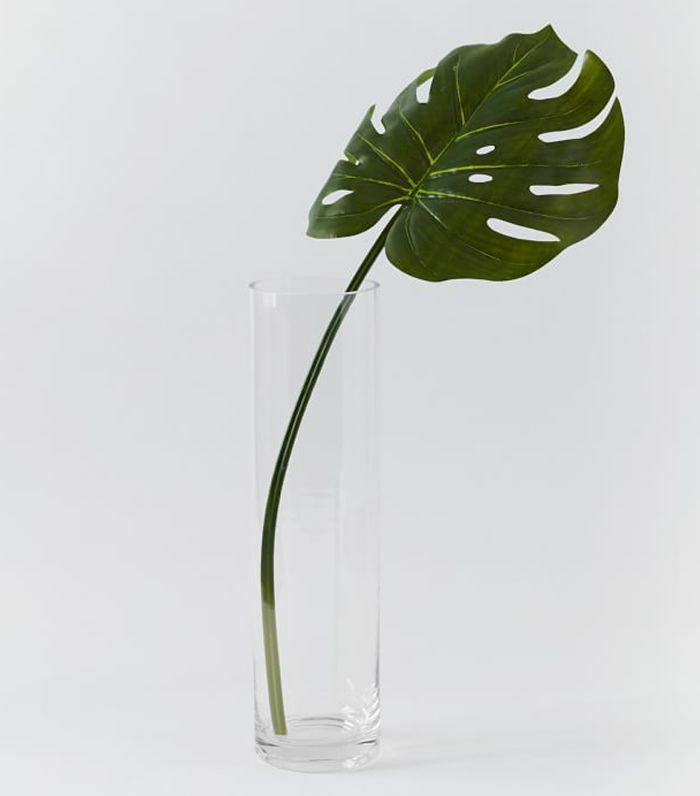 A faux plant offers a low-maintenance way to incorporate greenery. A vessel in a hue that complements the bright artwork above helps tie the vignette together. 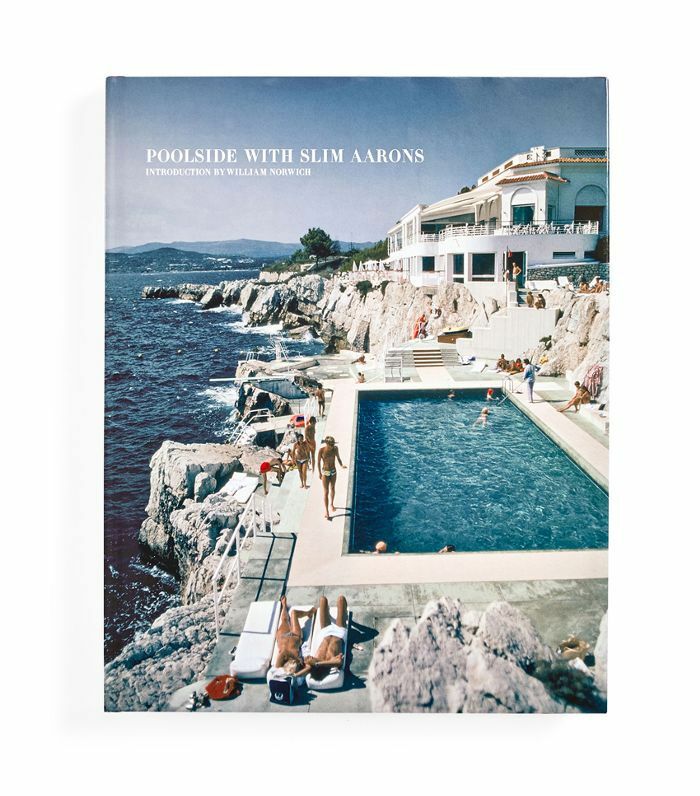 A stack of stunning photography books lends an air of sophistication. A divinely scented candle is the finishing touch. 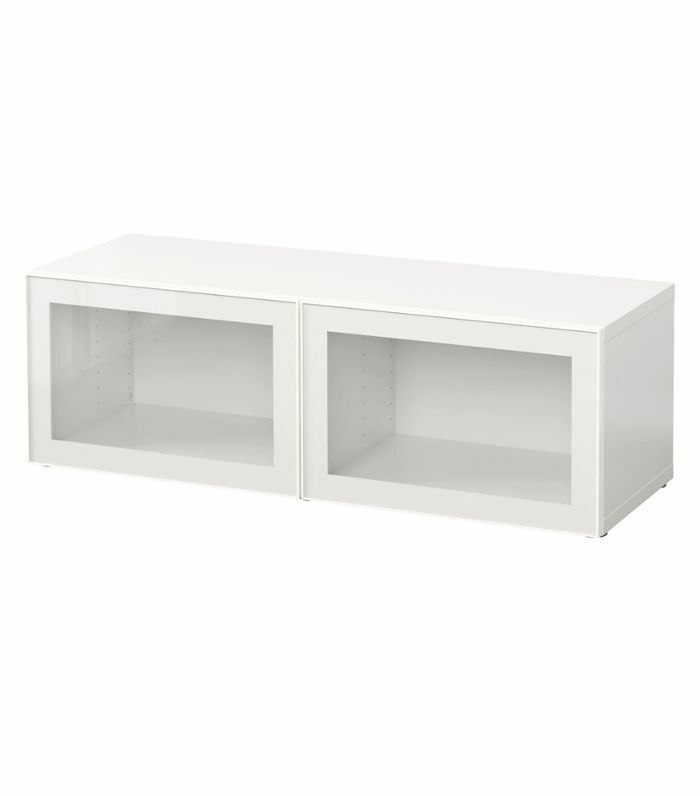 Convinced to add the IKEA staple to your space? 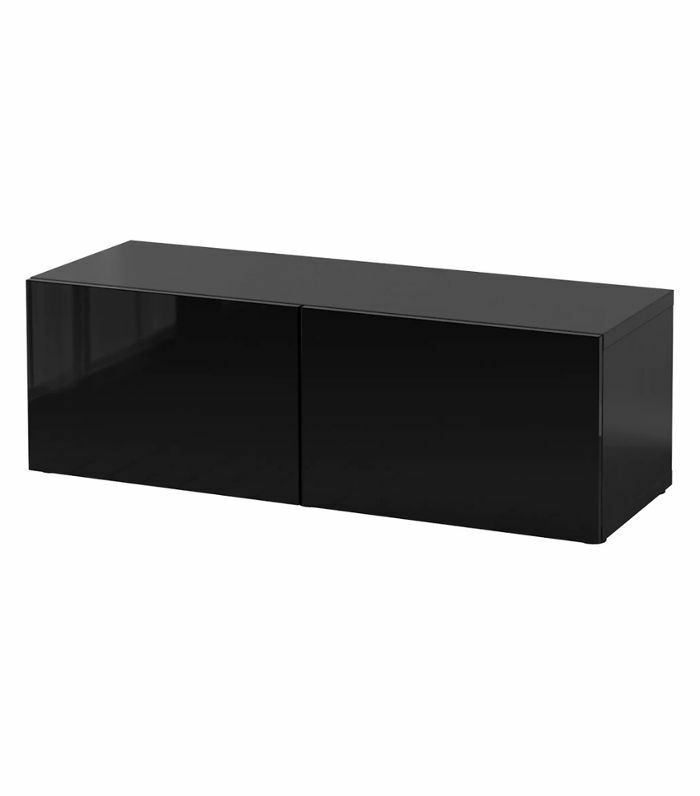 Shop the BESTÅ unit below.